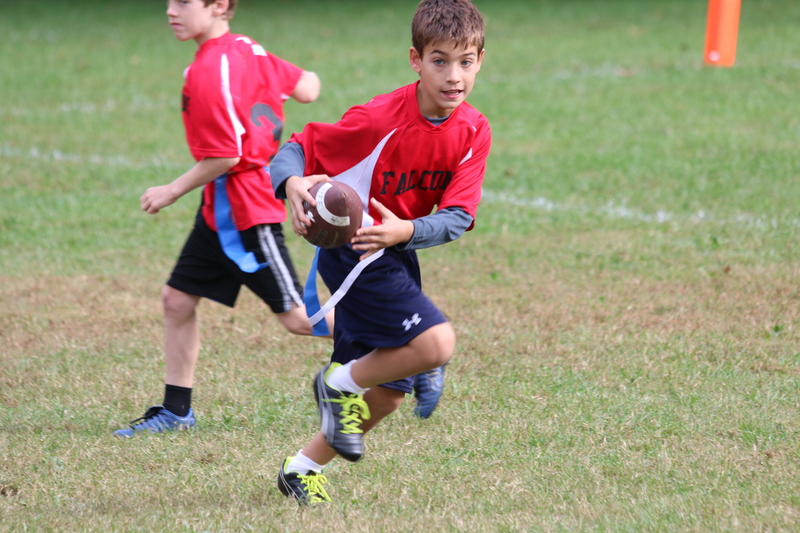 Flag football is a fun, safe way for kids to get outside and play. Not to be confused with our Flag Football League (held on Sundays), our after school programs are midweek sessions of skills, drills and scrimmages. Programs are set up between Flagstar McLean and each individual school. These programs usually run for six weeks and are immensely popular with the students. Hosted by our team of high-energy, professional coaches, this will be a fun, positive experience for all our athletes. This is a low-pressure environment, and all are welcome. Boys and girls. Athletes or bookworms. Rookies or old-pro's. All you'll need are a pair of cleats (although sneakers will work), a bottle of water and a positive attitude! To register for the after school program at Kent Gardens Elementary contact your PTA directly.